I’m typically in favor of tradition in a wedding, but if you’re going to do something different, I love what Katelyn and Gerome did to make their classy wedding their own! For example, Katelyn wore a champagne pink dress and had her bridesmaids in white. 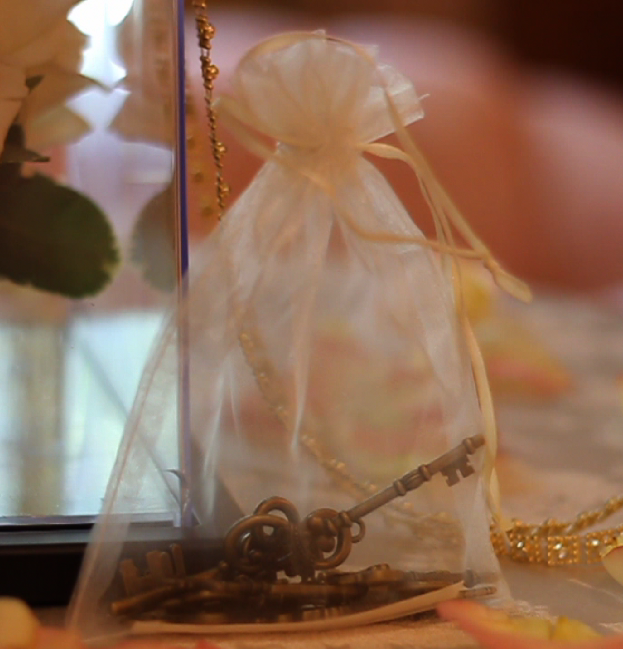 Instead of the traditional bouquet toss, she locked a bouquet in a gorgeous box, and gave each single lady a key. I’d never seen that before but it was so fun! She also had her dad put on her shoes as well as her mom zip up her dress. So cute!! Love the wedding shoes! Video was simply amazing. 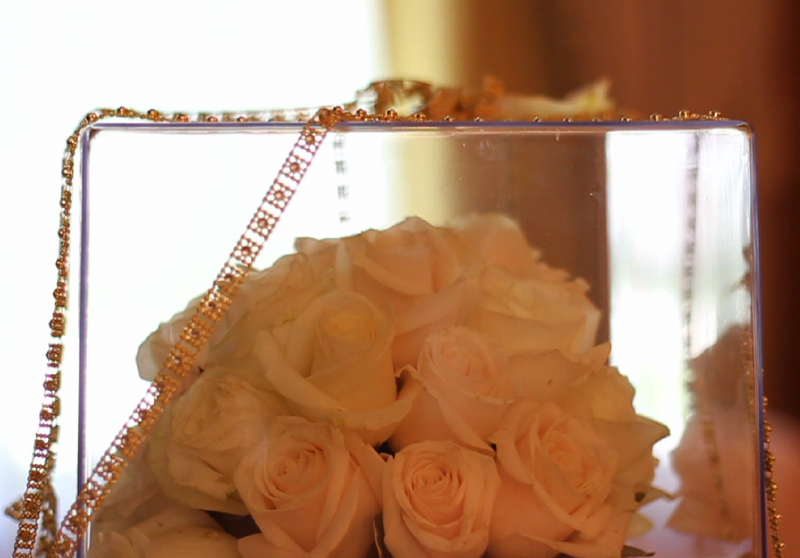 Thanks for sharing this lovely wedding video. Thanks dear for sharing Utah Wedding video and photos. The video was simply gorgeous. I love all the attention to details. Well, if anyone is looking for a wedding venue then I would suggest space Miami events venues as they are perfect for destination weddings and also they are available at very reasonable prices.